December : : Free Calendar & Downloadable Wallpaper! 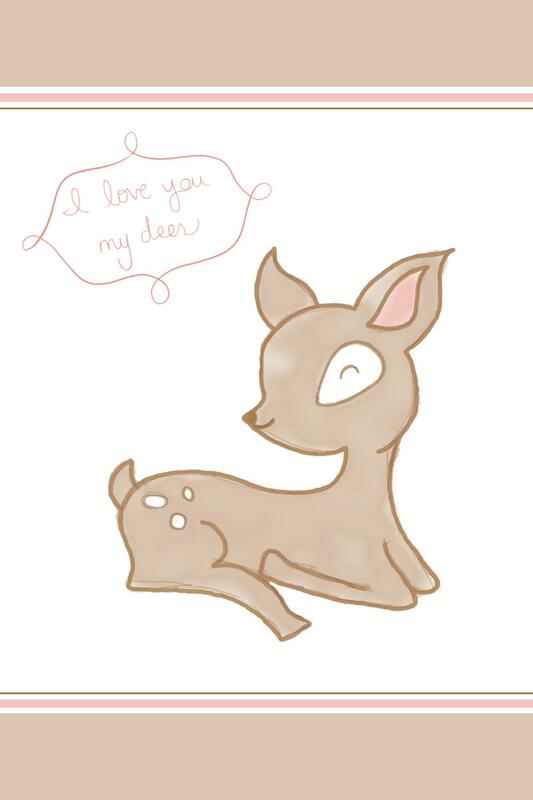 : : I Love You My Deer! It’s beginning to look feel a lot like Christmas! With 30 degree temps here in Illinois, it is certainly beginning to feel a lot like winter! That means that decorating for the holidays is just around the corner and its bittersweet! So…my heart has won the battle and we are doing just *a little* decorating this year…just a tad. On a different note, I have been so obsessed with doodling lately (mainly on my iPad), so I am sharing one of my pretties with you in the form of the downloadable December 2013 calendar and phone wallpaper (two versions!). A sweet, little deer! iPhone Wallpaper – Save to your phone and set as wallpaper! 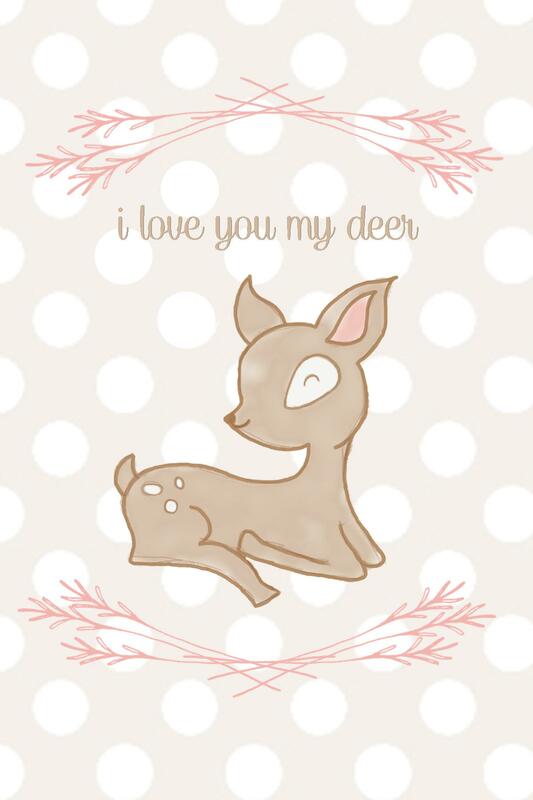 December 2013 iPhone Wallpaper by SparklingTwine.com – I love you my deer! HAPPY, HAPPY HOLIDAYS & good luck in your holiday decorating! 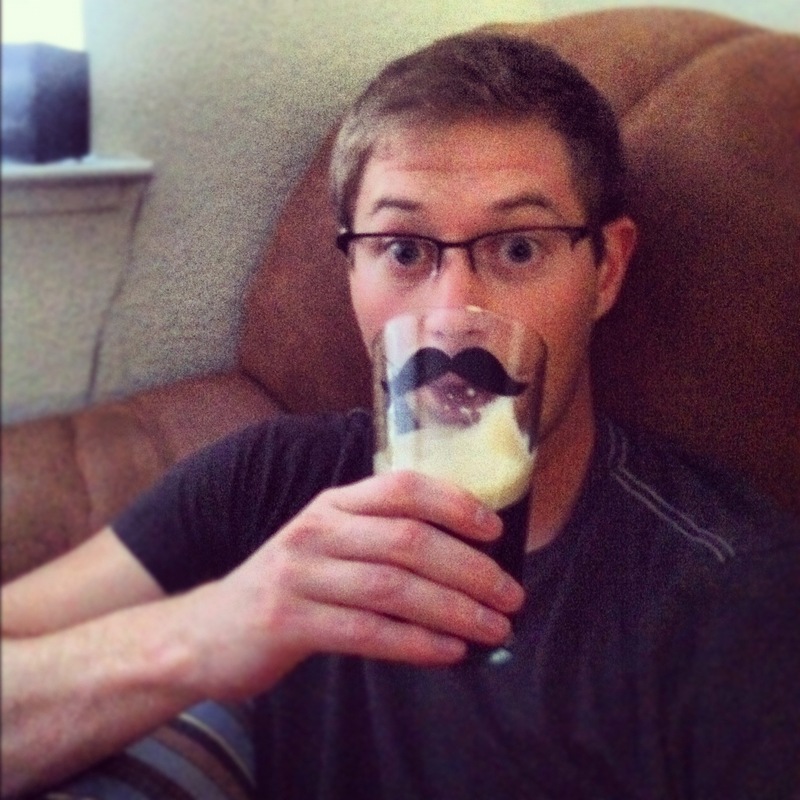 Recently, I have had a plethora of time on my hands….wait….I’m being completely sarcastic. My husband and I bought our first home (more to come on that,) we found out that our little bundle is a BOY and we have been painting and cleaning this new house like crazy! Being a pregnant woman can be exhausting…let alone painting until the wee hours each night just to wake up, go to work and do it all over again! Mr. Brown and I have been working our butts off. Amidst all the hustle and bustle, a way for me to feel creative and productive (and not completely insane) is to doodle…SO this month’s calendar is just that! A doodle! And yes…it’s a fox. Foxes are a popular animal right now; I have no idea how an animal can be more popular than others…Pinterest I suppose…but I think foxes are adorable. And no, no one knows what the fox says. (Click here if you don’t know what I’m refering to) Anyway….here it is! I hope to show you our lovely little cottage VERY soon so STAY TUNED! July : : Free Printables & Downloadable Wallpaper! : : Summertime! JULY IS HERE! How is that possible already? Definition of weather spoiled: One who has lived in perfect and predictable Northern California climate for the duration of at least one cycle of the four season, therefore making them a big, whiny, baby when normal or unpredictable weather strikes. I just hope I get over it by winter! And yes…I really just mentioned winter…incredibly inappropriate. So sorry! Calendar – Please click the below image to open a PDF of the calendar, “Save As” to your computer and print on 8.5 x 11 paper (cardstock is best.) Enjoy! Please click to open a PDF of the calendar. “Save As” to your computer and print on 8.5 x 11 cardstock. Enjoy! Smart Phone Wallpaper – Save to your phone and set as wallpaper! 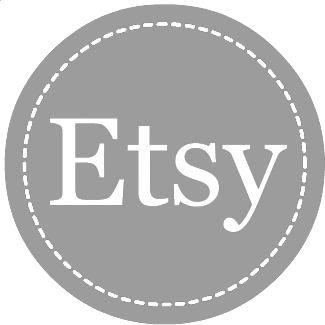 Printable – Print on letter size 8.5 x 11 paper (preferably cardstock) and put in a frame or on the fridge. Enjoy your celebrations, parades, friends , family and fireworks tomorrow! Please leave me a comment, it would certainly make me very happy! Anyway, I wanted to share a fun site with you all! It’s called Pic Monkey! 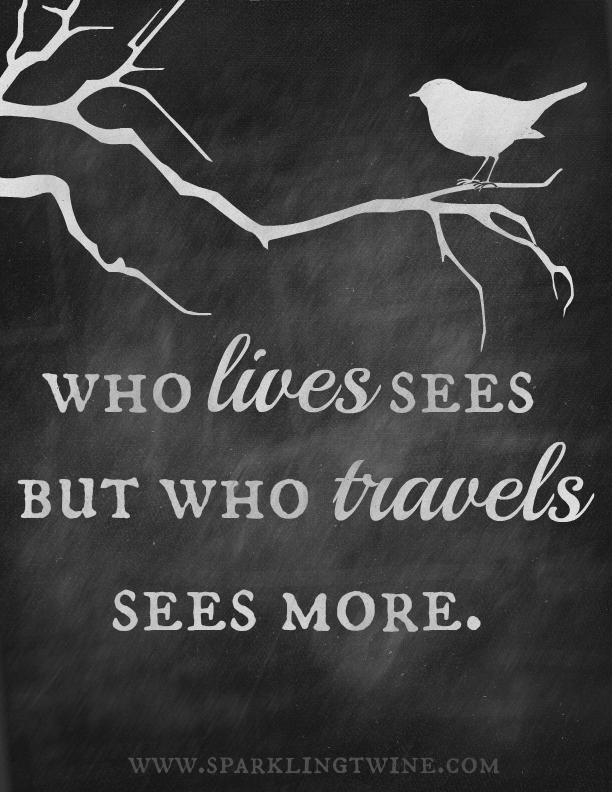 [www.picmonkey.com] I just discovered this site recently and it’s so fun! 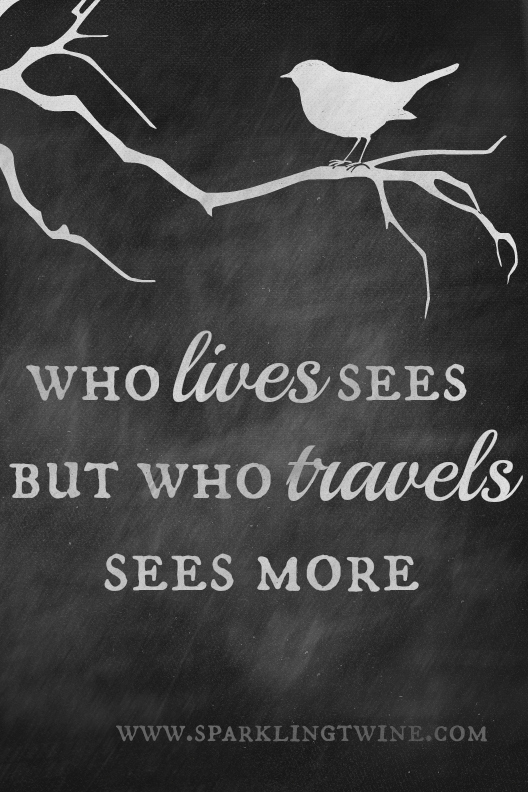 Chalkboard designs are all the craze now and sometimes you just don’t have the time or patience to sit down and physically draw on a chalkboard. 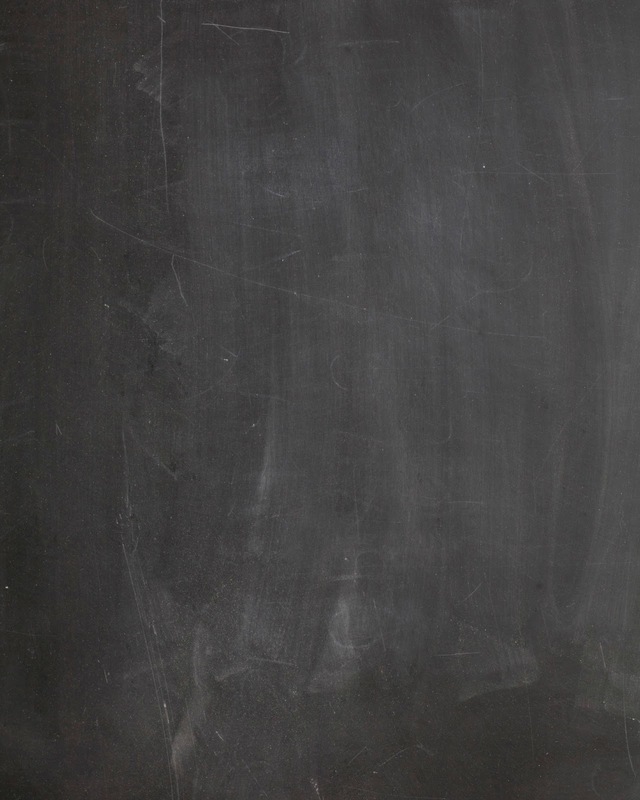 Well…this site has lots of great fonts and all you have to do is download this chalkboard background, upload it to Pic Monkey and design away! 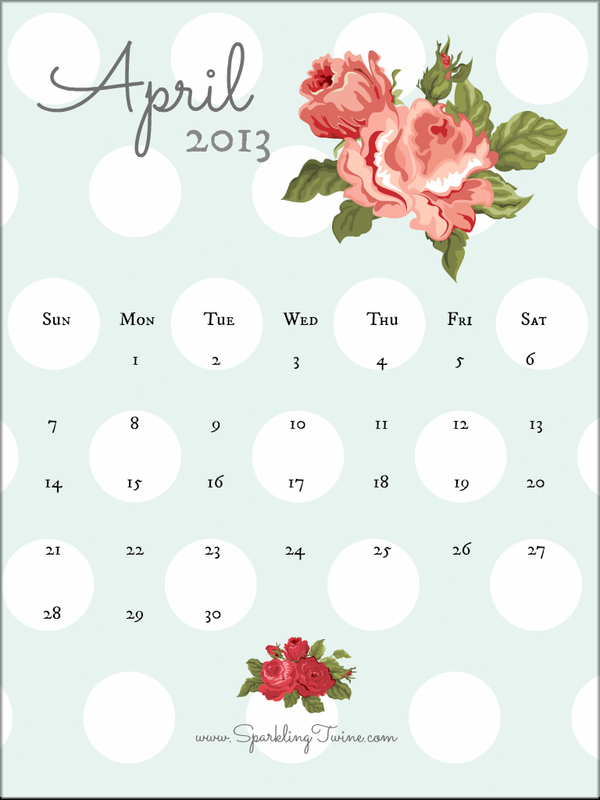 Not only do I have those beautiful chalkboard designs for you but I also have the April 2013 Printable Calendar and Downloadable iPhone Wallpaper for you! 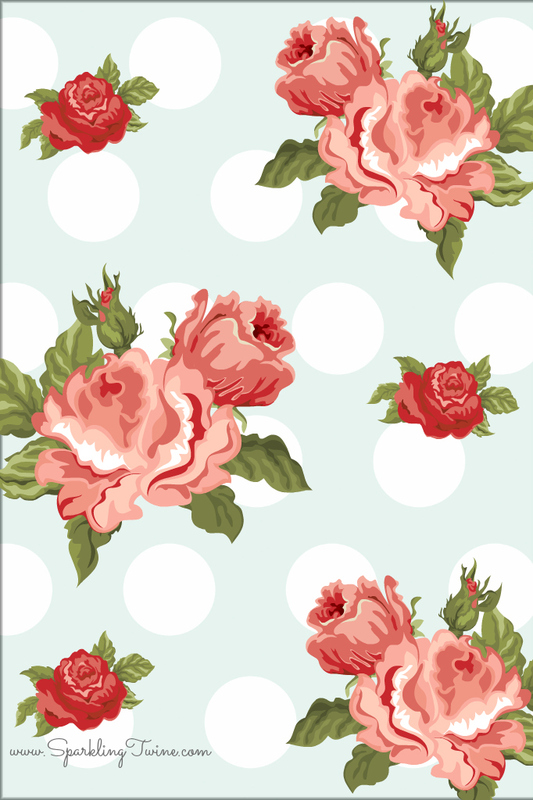 These make me so happy…there is just something so fun about polka dots and floral! (Oh, and there is a white version for those of you who don’t enjoy polka dots as much as I do…shame on you!) Enjoy! 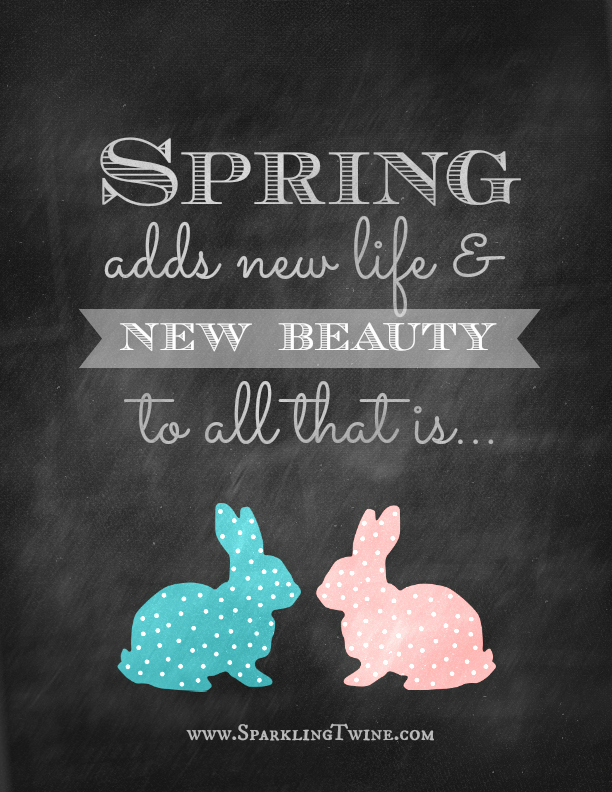 I hope your Easter weekend was full of love, joy and good food! First off, I know that I have been pretty absent on the blog lately…I’m sorry. We have been pretty busy traveling and working lately! My next post will be all about an AMAZING surprise weekend getaway I took my hubby on in late January….to Big Sur! If you have no idea what or where Big Sur is…just wait until you see the pictures because it is BREATHTAKING! And it was a great relief to get away from all of the traffic and the people that we’re used to in the Bay Area. So anyway, I have really been missing home and the simple life of Illinois lately, so I tried to mend by homesickness a bit when creating the March downloads. (Dear Illinois, I use the term “simple” in the most flattering, envious way, I promise!) Many times when I went over to friends’ houses, I remember seeing a hanging frame holding a beautifully stitched rendition of their family name. I wish I had the patience to cross stitch…or learn how to cross stitch even, but I don’t right now…maybe sometime in the future. My first virtual cross stitch project was the March calendar and wallpapers. Hope you enjoy your downloads and that you feel lucky throughout the entire month of March!!! 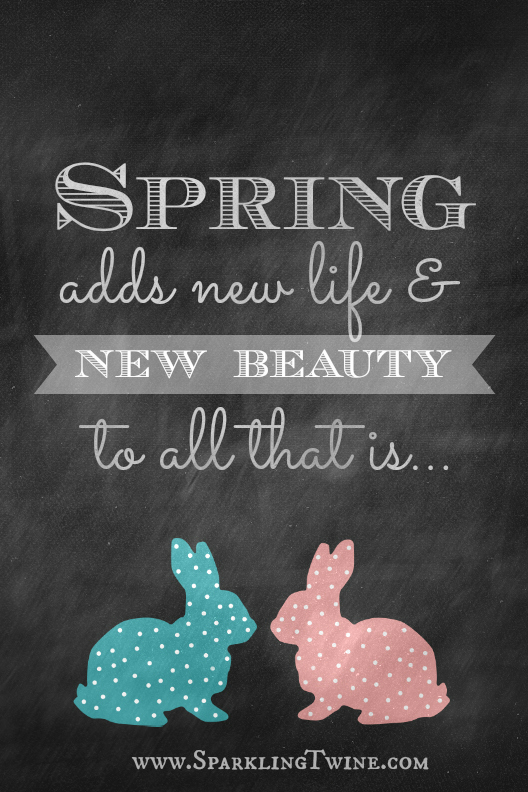 See March’s free printable calendar and downloadable wallpapers below! 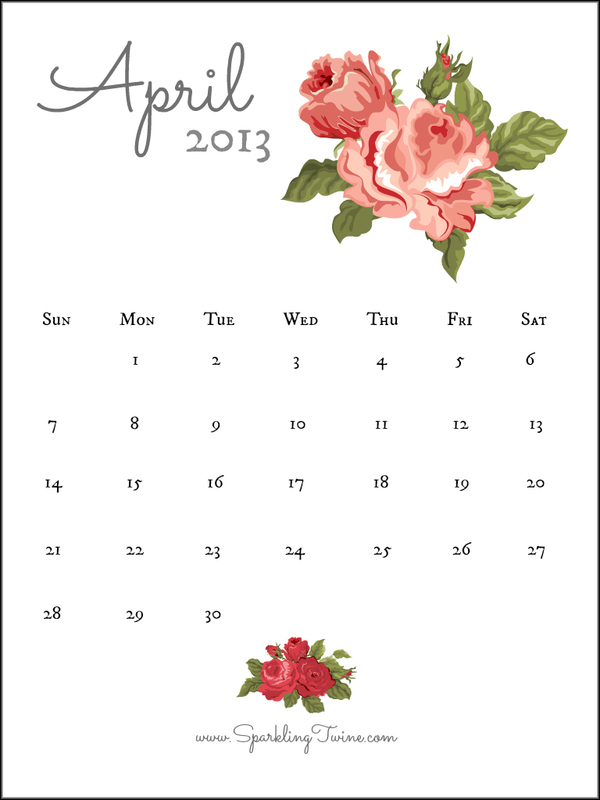 Click the image above for the PDF of the March 2013 calendar. A new window will open where you can print or save the PDF to your computer. Just right click to “Save As” to your computer or hold to save to your iPhone! Please come back soon, tell all your friends and follow me on Pinterest by clicking the button below! Hi friends! Happy February! Oh gosh…it’s already the second month of the new year! I hope everyone is still on track for their new years resolutions and goals! If you aren’t, grab a friend and help each other to be accountable…peer pressure always works! This year, I am thinking that maybe the hubby and I should try to have to most non-romantic evening just to go against the social standard. I am envisioning this: we both get home from work late, slightly ignore one another for awhile while we do chores, eat weird, three-day-old leftovers and then go our separate ways for the rest of the night doing whatever random thing we want…sounds romantic right? Alright…back on track…so for this month’s calendar, I tried to make something that wasn’t oozing with red and pink lacey hearts, for those of us who don’t want Valentine’s Day to be looming over us all month long. Although my calendar does have hearts…and lace…and says the word “love” on it…(what? I like those things all year round!) I tried to go in a “what a nice, inspirational message” direction vs. “hello everyone, please choke on this Valentine’s day crap” direction. Either way, I hope you like it and have a happy February 14th (or Valentine’s Day) whichever you celebrate! See February’s free printable calendar and downloadable wallpapers below! Click the image above for the PDF of the February 2013 calendar. A new window will open where you can print or save the PDF to your computer. Please come back soon and follow me on Pinterest by clicking the button below! I married my best friend on August 4th! Best day of my life. I spent the entire year in beautiful California getting acclimated to the perfect and constant 70º weather. It was amazing but it sure made it difficult to visit my hometown in Central Illinois this holiday season. Brrrr! I started this blog! Slowly but surely I am gaining new followers! Thank you everyone!!! Here are a few of my personal goals for 2013! Be more conscious of my body and the nutrients I put into it. And on that note…for the month of January, I’ve created a Nordic-style printable calendar and wallpapers! I love that the Nordic design is so clean, crisp! To see some items with great Nordic designs, click the links below! Oh, and happy early birthday to my husband! I won’t tell you how old he is turning (I know he appreciates that) but his birthday is on January 27th! Love you sweetheart! Hope your 2013 is filled with love and laughter! Please come back soon and follow me on Pinterest by clicking the button below! See January’s free printable calendar and downloadable wallpapers below! Click the image above for the PDF of the January 2013 calendar. A new window will open where you can print or save the PDF to your computer. Just right click and “Save As” to your computer or iPhone! Free Printable Calendar & iPhone Wallpaper: : December! Hello! Carissa here…I am wondering how in the world is it already December? Anyway, here is this month’s calendar and iPhone download! Yippee! If you have any suggestions for January’s downloads, please let me know! Enjoy, Spread the Word & Happy Holidays!!! Click the image above for the PDF of the December calendar. A new window will open where you can print or save the PDF to your computer. 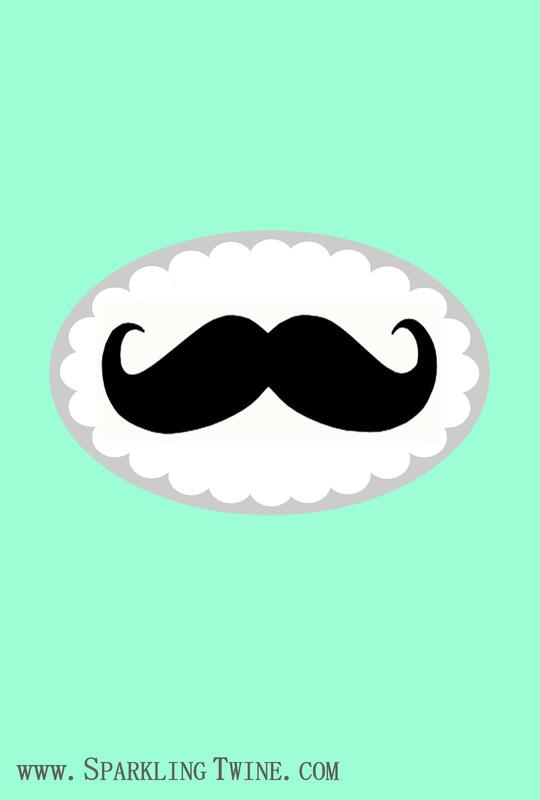 SO…without further adieu…in honor of “No Shave” November, here is a free printable calendar and iPhone wallpapers! Have a terrific day and come back soon! 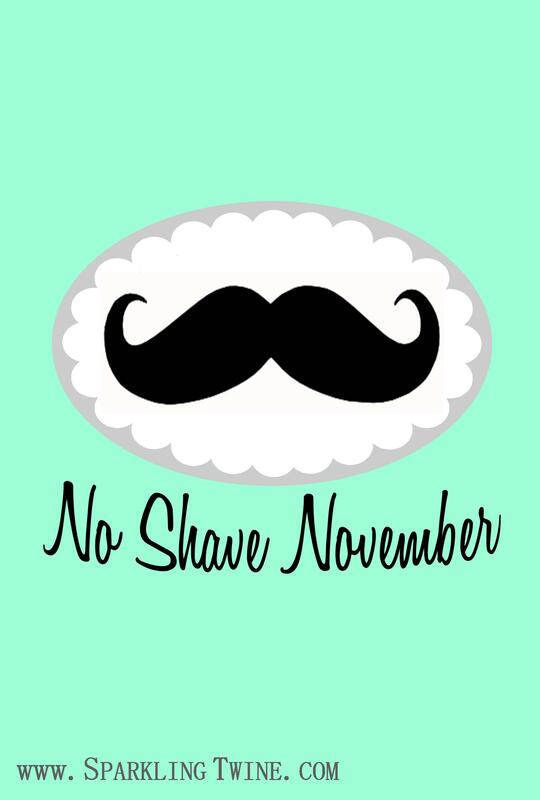 Click the image above for the PDF of the “No Shave” November calendar. A new window will open where you can print or save the PDF to your computer.